Clam chowder is a hearty dish that can be served up for any occasion. 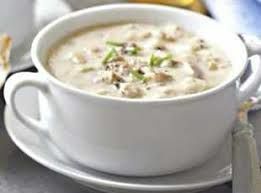 If you're looking for a comfort food that will fill you up then clam chowder is the right choice for you. 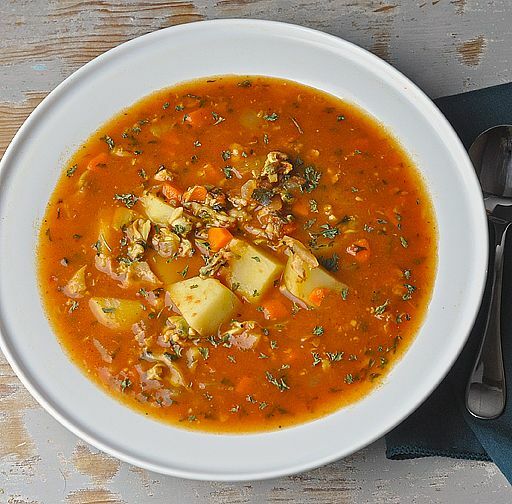 Cozy up on your couch with a piping hot bowl of this delicious soup and feel your troubles melt away. It really is that good! 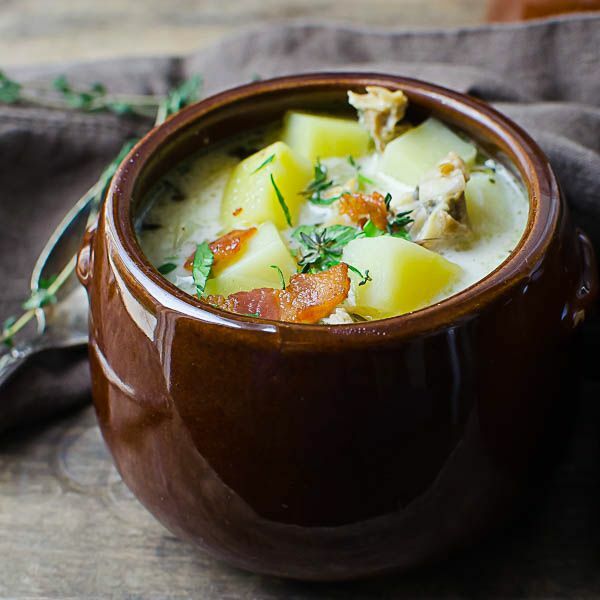 Take a look at these delicious clam chowder recipes you can make yourself. You'll never settle for the diluted canned stuff ever again! Serve this up this week to see the smile on your family's face. 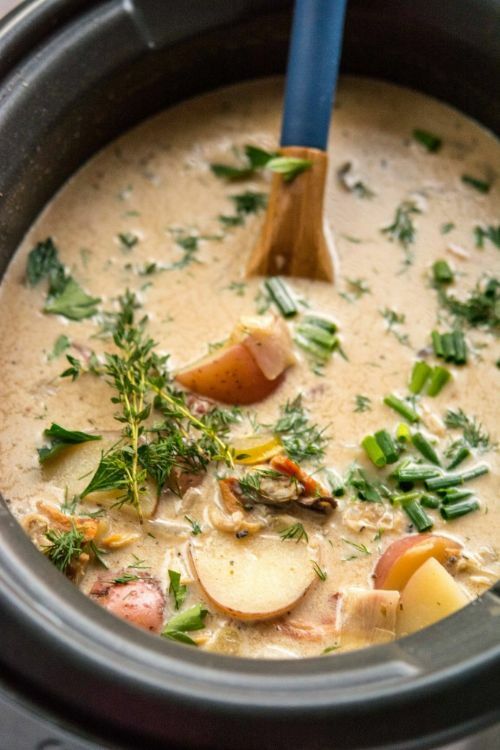 Satisfy your hunger with this yummy crab chowder recipe. The flavorful chunks of clam are just what you need to sink your teeth into. 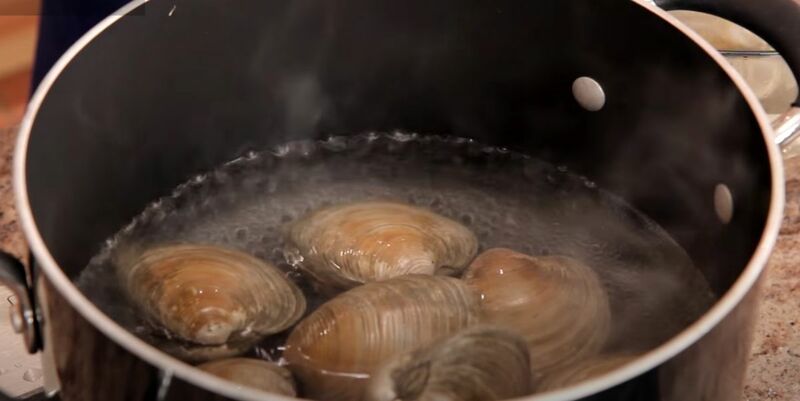 If you're intimidated to try to make clam chowder yourself, then this is a great recipe to start with. It's simple, but packed full of incredible flavor. Step away from traditional with this tasty dish. Unlike others, this clam chowder has a tomato base. 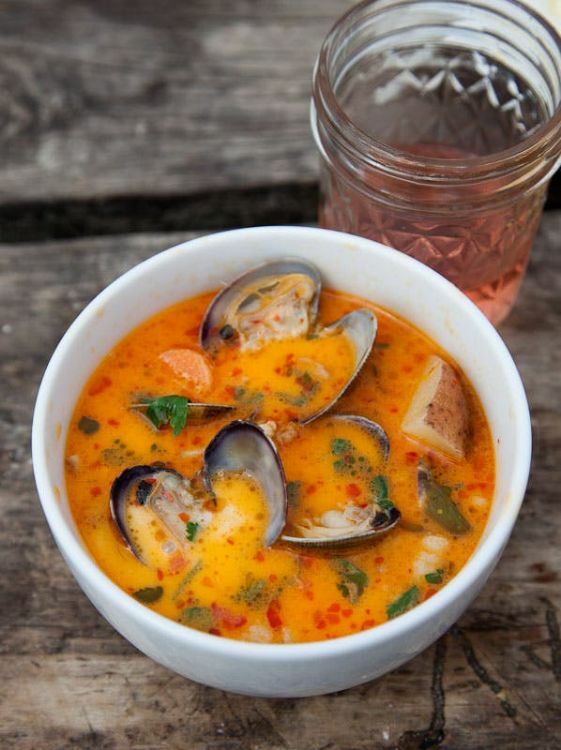 As this recipe proves, the fresher the clams the better the chowder. Whip this up at your house and see how quickly it disappears. Everything is easier with a slow cooker! Toss in the deliciously fresh ingredients and in a few hours you'll be ready to eat the most savory clam chowder you've ever tasted. This is the clam chowder that keeps everybody talking. If you want to see what the fuss is all about, then you HAVE to try this traditional clam chowder dish. Outback Steakhouse has built quite the reputation for their clam chowder. Before going out to eat, see if you can replicate this dish in your very own kitchen! 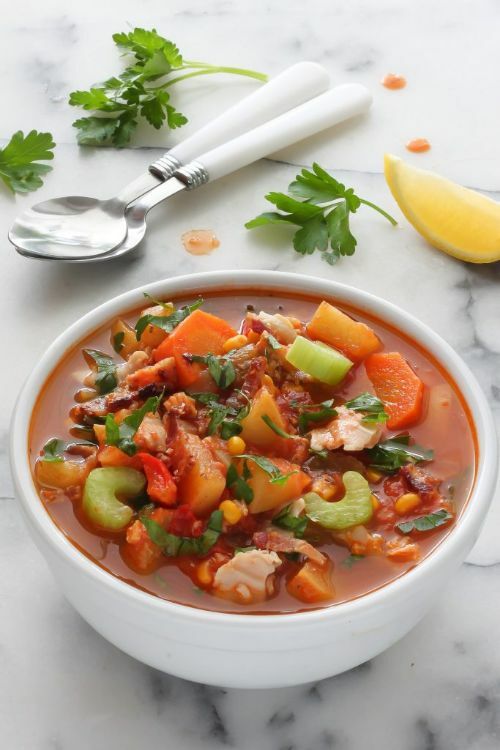 This version of the Manhattan clam chowder is much heartier than other recipes. It has chunks of veggies and clams that will stick with you long after the meal is over.